Online Pet Accessories Shop in South Africa | Bailey & Hound Outfitters . 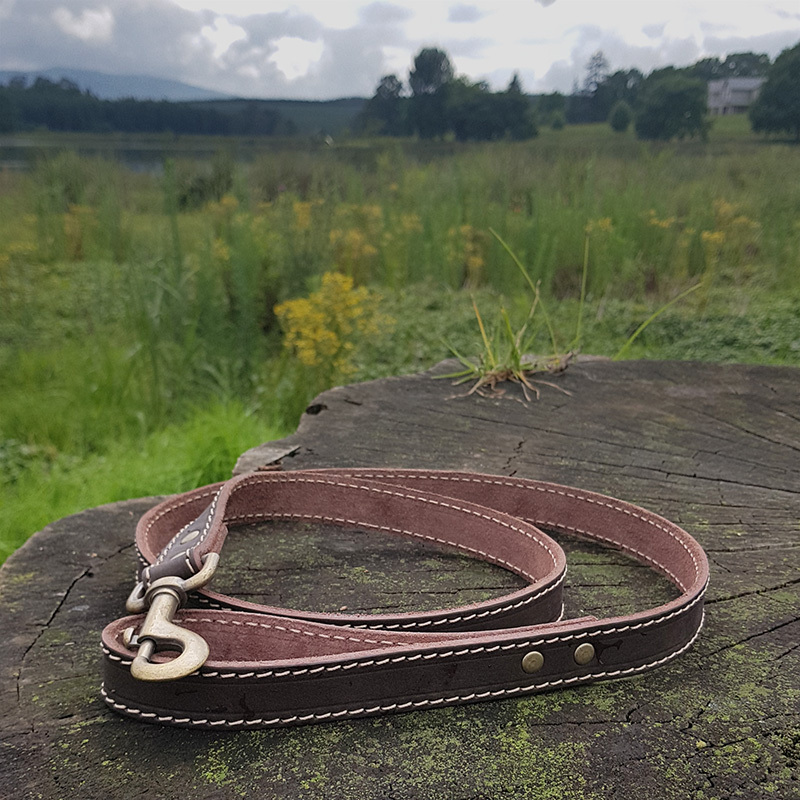 Bailey & Hound’s premium dog collars and leashes are proudly handcrafted in the KwaZulu-Natal midlands of South Africa. 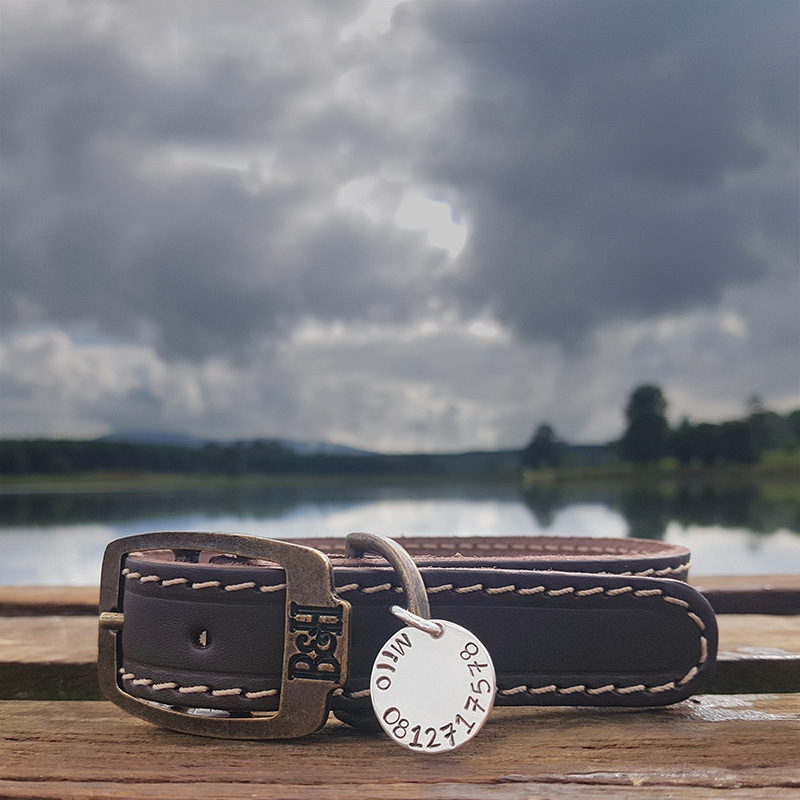 Each Genuine Leather handcrafted collar is made to the highest quality standards and is available with a personalised 925 Sterling Silver or Brass tag with your dogs’ name stamped or engraved onto the front, and your contact number on the back. Our Genuine Leather handcrafted leashes are made to hold up to even the strongest of dogs. We hope you and your dog love our products as much as we love to make them. A Bailey & Hound voucher is a great gift idea for any dog lover. Need to buy a gift? A Bailey & Hound voucher is a great gift idea for any dog lover. Receive email updates on promotions, new product arrivals, and more. © 2019 Bailey & Hound. All rights reserved.